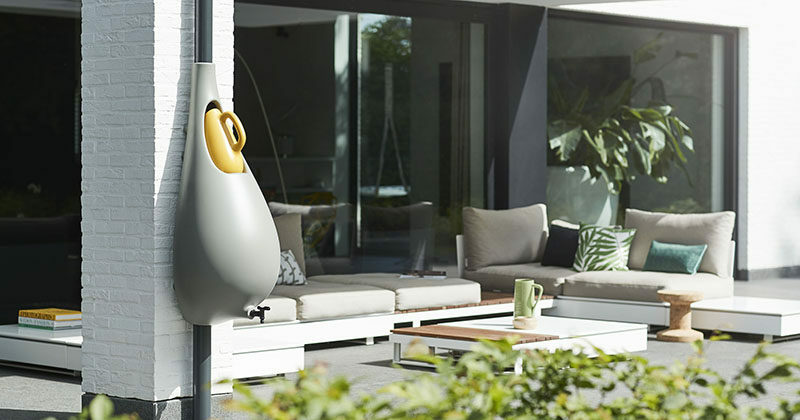 Dutch design firm Studio Bas van der Veer has created Raindrop, a rain barrel designed to mount to an exterior wall and make collecting rainwater easy. 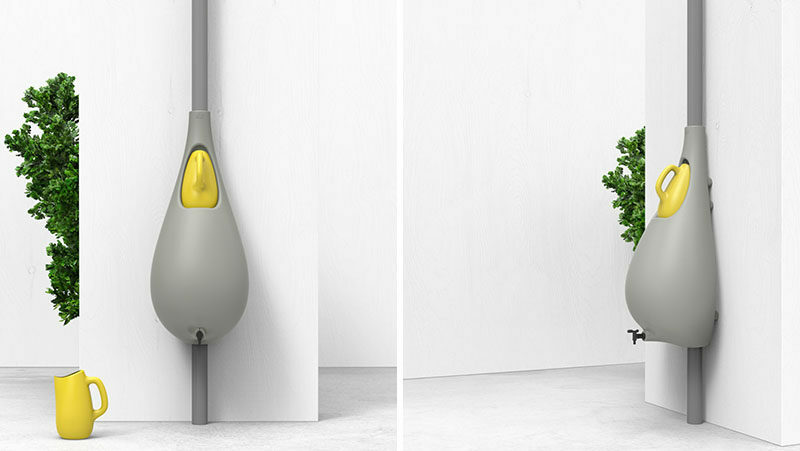 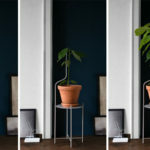 The design, which is handmade in The Netherlands and produced by pottery label Elho, includes a removable watering can that automatically fills up with rain water first, before the excess rain water collects in the main body of Raindrop. 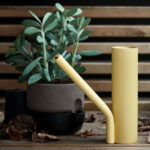 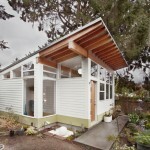 There’s also a tap at the bottom to allow for easy refilling of the watering can or if needed, a hose can be attached.